Every girl would admit that diamonds are her best friends. However she also has something else to be conscious about. That is her pair of footwear and if they are stilettos then there is nothing better than this. Stilletos almost define a girl’s preference of being stylish and gorgeous. They are intricately connected to being a fashion diva and are a must in a female’s wardrobe. 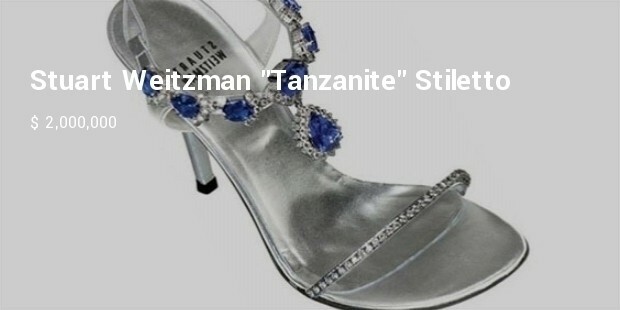 However there are some which are really very expensive so let us learn more about the world’s most expensive stilettos. 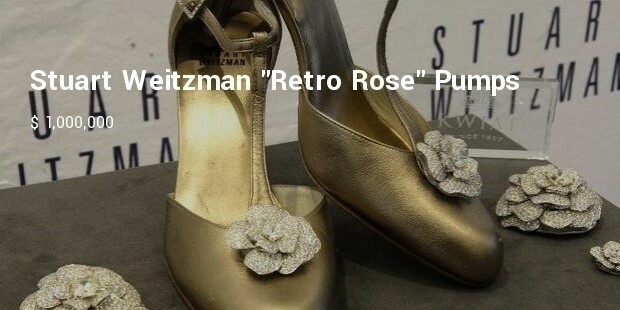 These chocolate coloured forties style $ 3,000,000 have been a hit with the movie stars. Kathleen Bird the actress and song writer wore it to the 2006 Academy Awards. Today it is owned by Princess Yasmin Aga Khan. 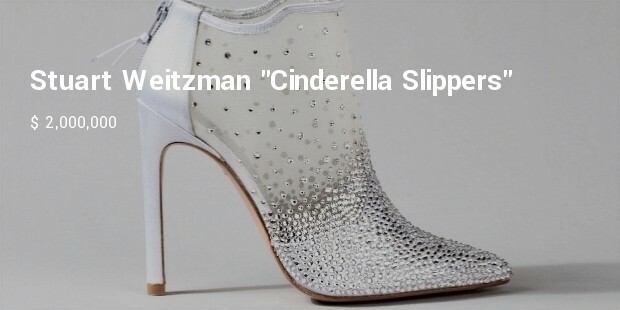 Designed by the world famous Christopher Michael Shellis these Borgezie beauties or “Eternal Diamond” Stilletos are famous for being the most expensive ones at $ 216,000. 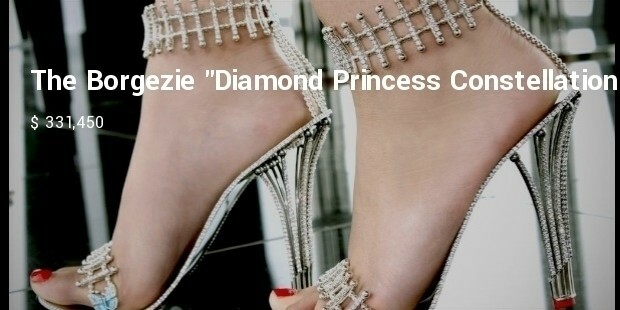 They are obviously one of the world’s most expensive stilettos. 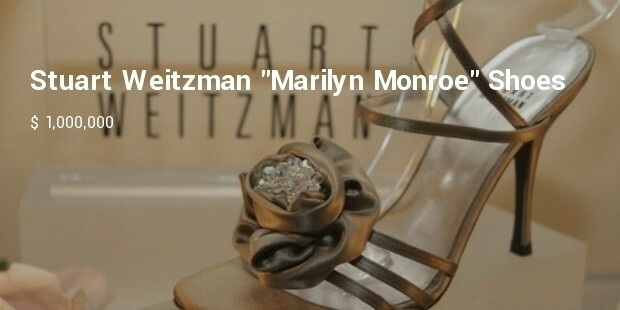 This bespoke shoe with an unbelievable 1000 year guarantee has around 2,200 diamonds. 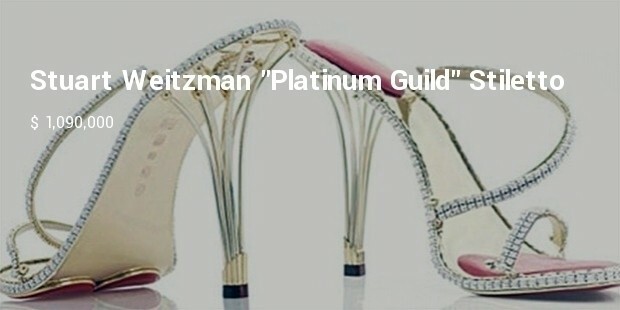 Personally crafted by a goldsmith it took three years to be made and reinvented the principle of a classical stiletto. Priced at – $ 331,450 it surely is a treasure. 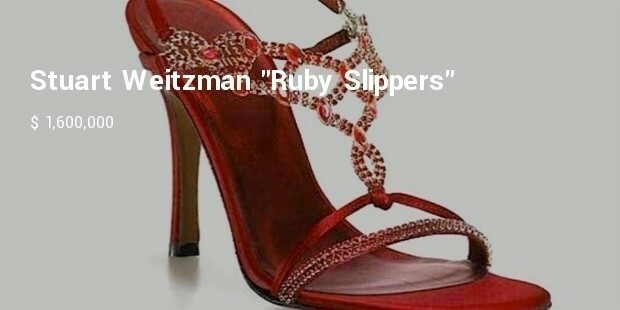 With two delicate circle bands that enhance the ankles and the silver toe strap this stiletto costs $ 500,000. A hit in the 2007 Academy Awards, Anika Noni of Dreamgirls wore it first. There are many more and these are the indicators of some of the world’s most expensive stilettos. However the pleasure of wearing them entirely is also a privileged one for the wearer. What Are The Secrets of Happiness?